Scope Selection- FFP or SFP? Carl Zeiss Sports Optics has announced their 2015 Zeiss Field Days Promotion where customers can receive a rebate in the form of either a $50 Visa Card or a $150 Visa Card on eligible products between July 1 and August 31st when purchased from Authorized Dealers such as RCS Optics. 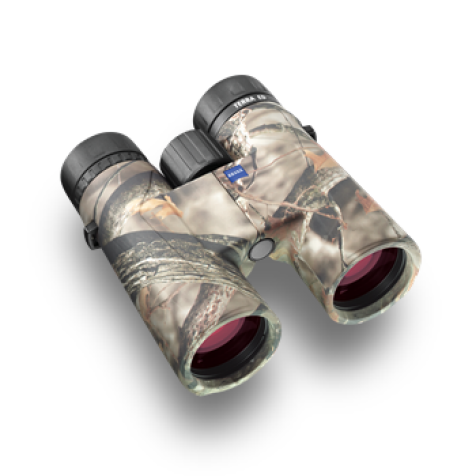 $150 Visa Card promotion 61642 with the purchase of a Zeiss Victory HT Binoculars. 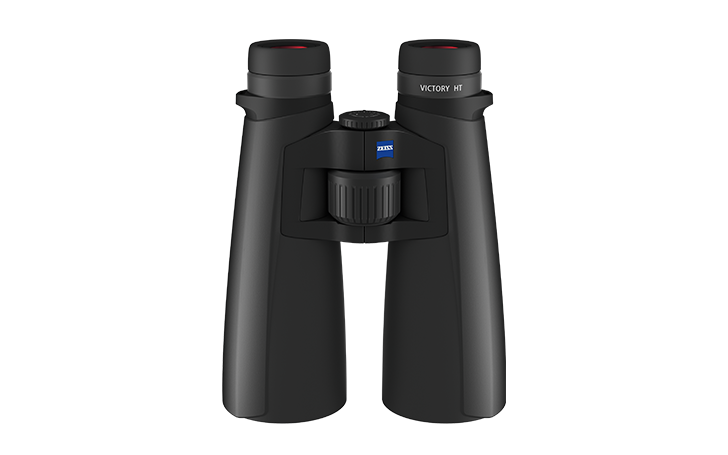 $50 Visa Card promotion 61645 with the purchase of a Zeiss Terra ED Binoculars. 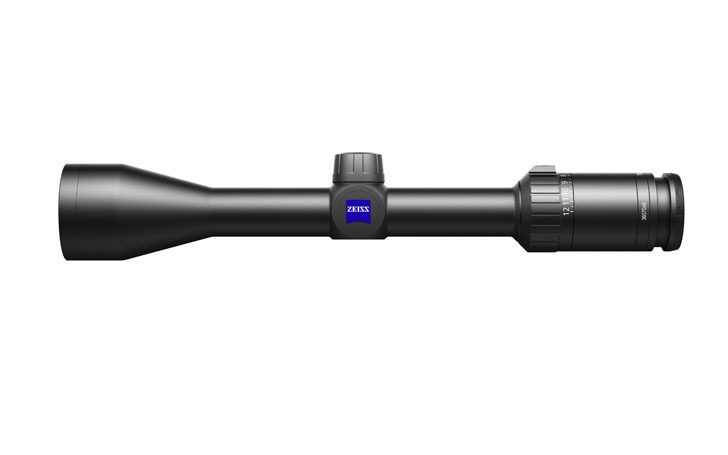 $50 Visa Card promotion 61696 with the purchase of Zeiss Terra 3x Rifle Scopes. 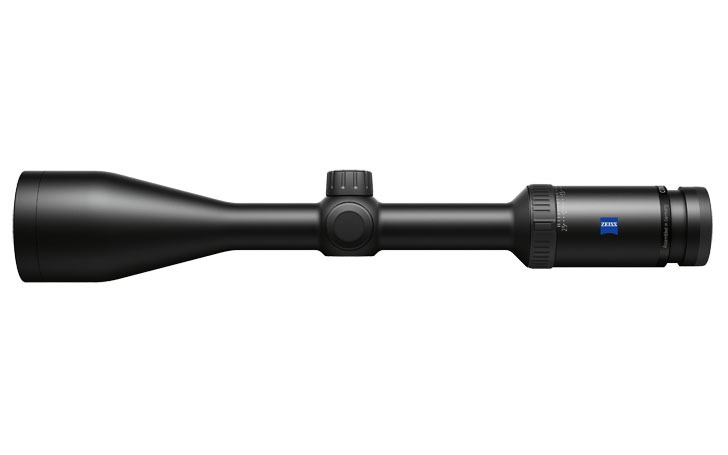 $50 Visa Card promotion 61699 with the purchase of Zeiss Conquest HD5 Rifle Scopes. 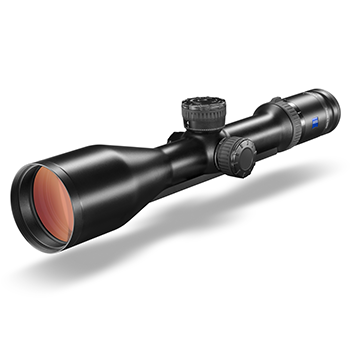 $50 Visa Card promotion 61706 with the purchase of Zeiss Victory HT Rifle Scopes.